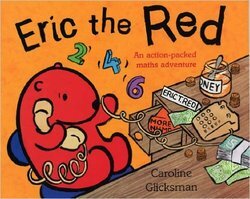 Eric is a bear who is very clever with numbers. 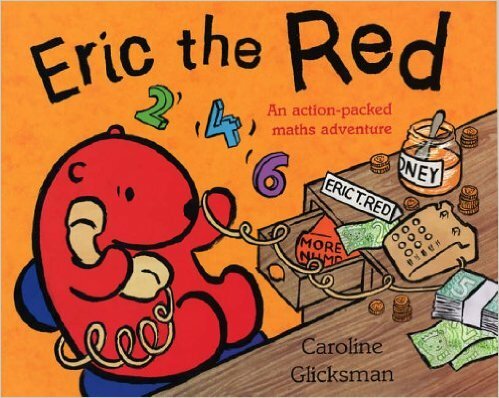 He can tell which bear is growing the fastest, he can solve maths problems without a calculator, but most importantly, it's his job to make up a new set of numbers for the safe at the Big Bear Bank each day. But when a pair of unruly polar bears try to rob the bank safe one day, Eric is so stunned he can't even remember the two times table. Luckily, his new friend Erica is good at maths, too, and jams the mean polar bears in the safe just in time.